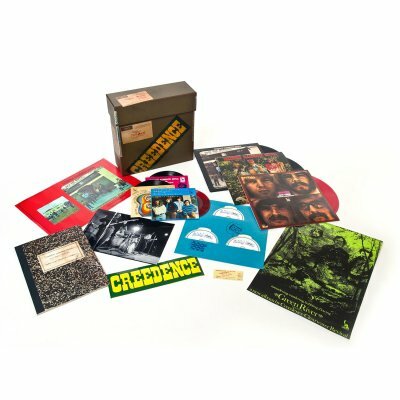 The deluxe 1969 Archive Box is an audio-visual time capsule celebrating Creedence Clearwater Revival’s unparalleled year. 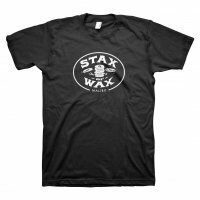 This limited-edition box set, released exclusively for Record Store Day 2016, draws entirely from archival material, presenting the band’s prolific year in real time: with interviews, photos and correspondence, band ephemera and, of course, the music they released that historic year. 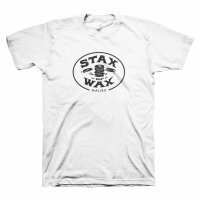 Great efforts have been made to keep all reproductions as close to original as possible, including misspellings, flipped A and B sides, and colored vinyl pressings.